Provide industries with reliable tools is our priority. Discover our reversible and non reversible air motors. Contact us for more information or a demonstration! 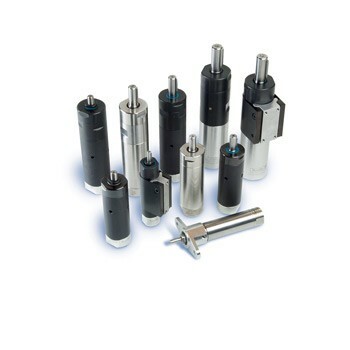 Discover all our Air Motors products by Desoutter Industrial Tools. Find the complete range of Air Motors products and contact Desoutter Industrial Tools for a quote or a demonstration.